What Can I Do For My Oily Scalp? Oily scalp is an invitation to most hair problems ranging from dandruff, sticky roots to split ends and hair loss. While the natural oils secreted from your scalp help in its nourishment and result in natural hair growth; excessively oily scalps can damage the basic development of your hair. 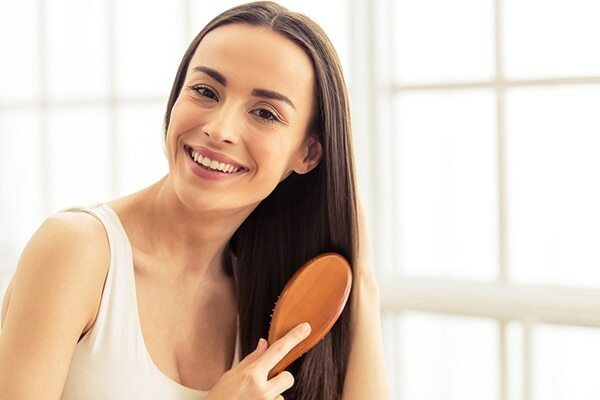 Excess oil on your scalp can damage your hair by blocking the absorption of nutrients by your scalp as it acts like a layer of sebum that prevents penetration of anything inside the scalp. To treat your oily scalp ladies, you need to locate the reason for why you have one! Let’s find out. Excess oil and sebum secretion by sebaceous glands in the scalp is one of the primary causes for oily scalps. This may happen due to hormonal imbalances within your body or due to genetics that code of excess production of sebum. In such a case, not only your scalp but your facial region and other parts of your body like your back or your neck might appear oily too. Excess oil and sebum production in the scalp can be a result of low absorption tendencies your hair roots and scalp pores. This may be a result of blockages in your scalp pores due to trapping of tiny impurities. It can also be a result of excess bleaching of hair or use of chemicals that can cause your pores to close. Oil can also be produced excessively in the scalp as a reaction mechanism due to the action of heat treatment or shampoo product. Due to excessive heat treatment, your scalp tends to turn dry and to compensate for the lack of moisture your scalp secrets excess oil and sebum. Using shampoos or hair colours that do not suit your scalp can also act as a factor in increasing oil production. External environmental factors like humidity also trigger the production of sebum in your scalp and lead to the formation of dandruff. Vitamin B deficiency is the hidden reason why most of the people have an oily scalp. Vitamin B helps in regulating oil production in your scalp and further manages the pH levels. Not having enough vitamin B can cause excess production of sebum in your hair due to an imbalance in the pH levels. To deal with oily scalp you need to target the reason for the development of excess oil in your scalp. Once you know the reason you can easily treat and get rid of it within a few weeks. Applying vitamin B rich hair masks can help reduce oil production on your scalp by almost fifty percent. It directly acts on the root cause of excess sebum production and helps in maintaining a natural sebum cycle. Here are a few vitamin B hair masks you can make at home to treat your scalp. Mash a banana and add few spoons of sunflower oil in it and mix well to form an even paste. Apply this mixture to your scalp and leave it to act for the next 15 minutes. Wash your hair with lukewarm water and a mild shampoo that suits your scalp type. 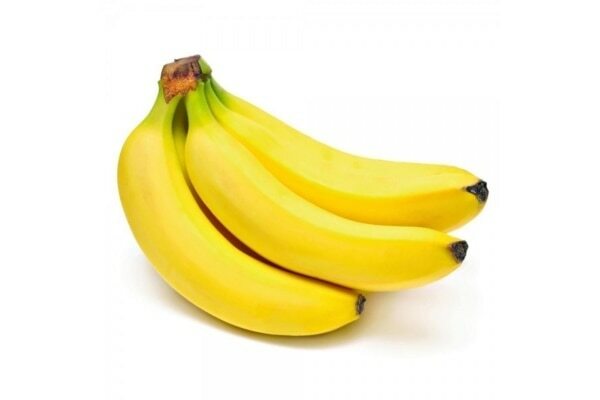 Banana is a mild agent and helps in regulating excess sebum production due to hormonal and external factors. Both the ingredients have a high concentration of vitamin B which makes this mask a great option for people having a sensitive scalp. 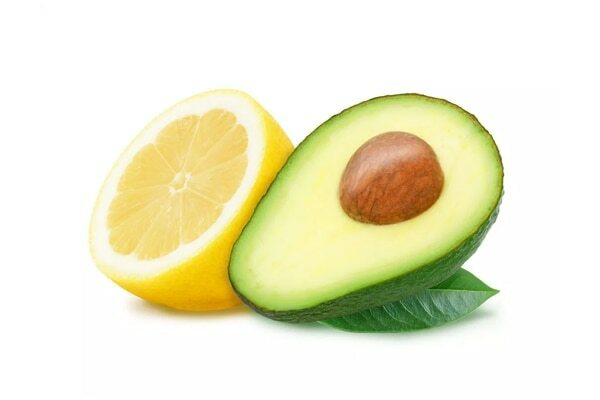 Mash one avocado and squeeze half a lemon in it to make an efficient hair mask. Apply the mixture evenly to your scalp and leave for the next 20 minutes. Finish by washing your hair with a gentle shampoo. Lemon has acidic concentration and helps in balancing the pH of your scalp and combating agents that trigger oil production. It also acts on bacteria that may be responsible for producing excess oil in your scalp. Beat two eggs thoroughly and add a few spoons of almond oil to the mixture. Apply this paste as a mask all over your scalp. This mask is great as it has a liquid nature and can cover a larger surface area resulting in better action. Wash your hair thoroughly with a fragrant shampoo as your hair might smell a bit like eggs after using this mask. 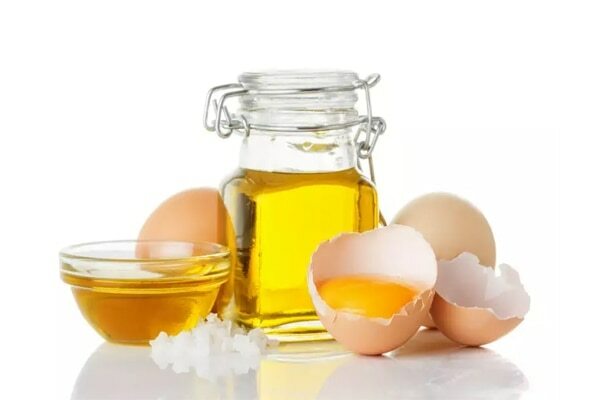 Eggs and almond oil are both natural sources of vitamin B which helps in restoring your sebum balance in the scalp. Almond oil helps in attracting other oils particles and results in complete elimination of extra oil from your scalp. Below are some tips for mitigating an oily scalp. Do not use your comb to scape dandruff from the scalp. This might lead to injury in the scalp skin which results in the production of excess oil. While combing your hair make sure the teeth of your comb do not touch your scalp as this also triggers oil production. 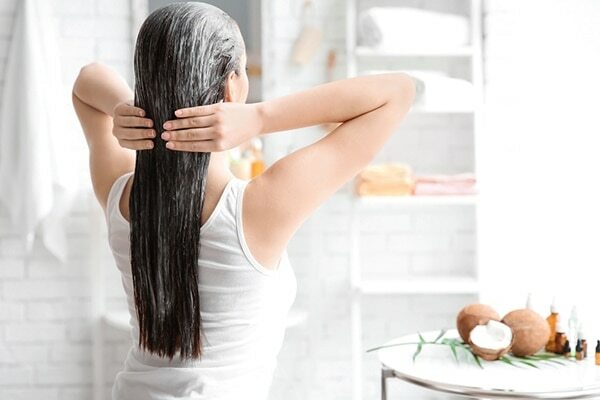 Dry shampoo dries out your scalp while soaking the dirt and greasy grime. Regularly using dry shampoo completely dries out your scalp which results in excess production of oil. 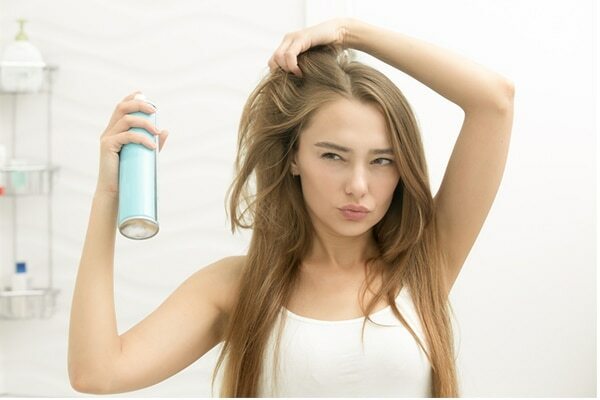 Hence restrict the use of dry shampoo in your regular routine. To deal with oily scalp you can regularly wash your hair with an anti-dandruff shampoo which helps in eliminating excess oil from your scalp. Pure derm anti-dandruff shampoo is recommended by most dermatologists for its quick and efficient action. It is infused with oxy bubble technology which helps in purification of your scalp from dirt and chemicals which might block the scalp pores. It also acts directly on the texture of your hair making them soft and smooth. Pure derm anti-dandruff shampoo has a set of products for specific concerns. Its mint cool shampoo specifically targets oily and greasy scalp and gives your scalp a cooling relief. Its ultra-nourishing formula quenches parched strands and unwinds tangles, revealing softer, silkier hair.